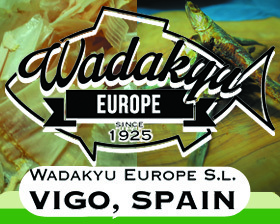 Japanese cuisine is a collective of dishes that have been passed down while maintaining a certain fixed style and form. Specifically, it refers to “Shojin cuisine” (Japanese vegetarian cuisine), “Honzen cuisine” (tray cuisine), “Kaiseki cuisine” (Multi-Course Cuisine) and “Kaiseki cuisine” (Selections of Japanese cuisine paired with alcohol). 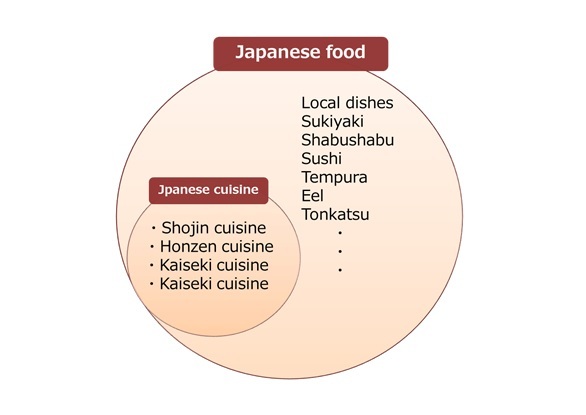 In Japan, there are foods that are popular even overseas, such as sushi, tempura, eel, sukiyaki, shabushabu, and so on, as well as many dishes which are actually originally from other countries that have been converted to be characteristically Japanese, such as which are popular even overseas, there are actually many types of dishes such as curry rice, tonkatsu, and more.